This elite panel, featuring some of the world’s most prominent creative leaders, comes together in one room to participate in live judging sessions across all mediums to select the World’s Best Advertising. 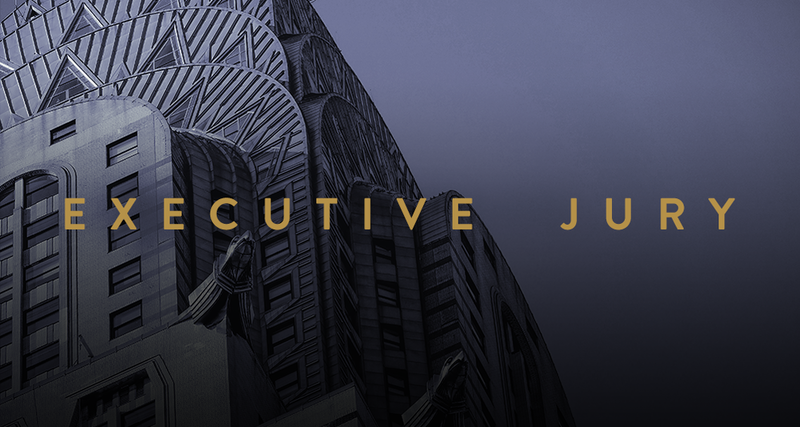 Taking place over 5 days in New York City, the center of advertising, the Executive Jury is an annual meeting of the minds with the most accomplished and awarded lead creatives from around the globe. The Shortlist is reviewed and evaluated in passionate, opinionated discussions rooted in the creative process. The results from these sessions determine which work will be honored with the Best of Show, Grand, First, Second and Third place prizes. In order to honor the World’s Best Advertising, we require the World’s Best Judges. 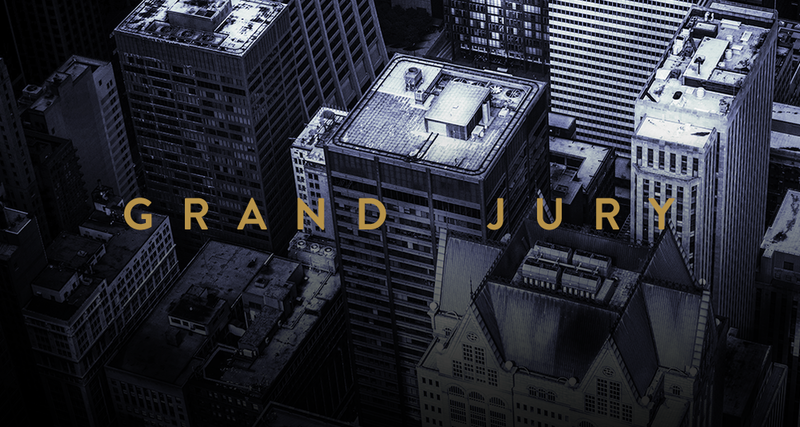 To find the most talented individuals in the industry from around the world to serve on the Grand Jury, we developed a peer recommendation program and invite judges from previous years to tell us who they believe should be invited to join the following year’s panel. Jury members are also chosen from amongst last year’s award-winners and recommendations from industry creative leaders. Our esteemed Grand Jury review the entries based on several criteria including Idea, Execution and Brand Relevance. Criteria are customized for each Category Group. There are two rounds of judging to determine the Shortlist which will then move on to the Executive Jury.